The Cape Fox is a small fox that is also known as the Cama Fox or the Silver-backed Fox. This is one of the smaller fox species and is usually black or silver gray in color with yellow undersides and flanks. The tip of the tail of this species allows for it to be easily identified because it is always black. The fox tends to be 45 to 61 centimeters long and its tail is usually 30 to 40 centimeters long. 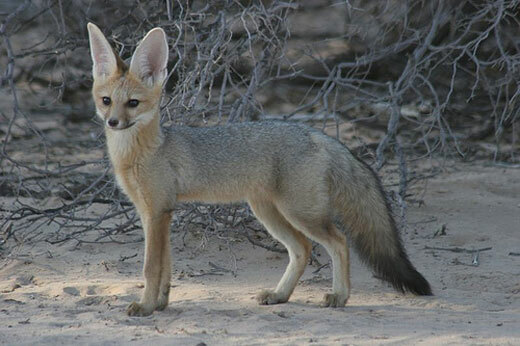 The Cape Fox measures 28 to 33 centimeters at the shoulder and weighs in at just 3.6 to 5 kilograms. The Cape Fox is nocturnal and can be found alone or often in pairs. The Cape Fox has many of the fox like features that are recognized with all foxes including the sharp facial features, slender body, and rather puffy tail. The animals are quite soft to the touch but their fur often becomes more coarse over their lifespan. The Cape Fox is quite small and agile and doesn’t have difficulty catching its prey, which usually includes small mammals and reptiles. The Cape Fox often lives a solitary life, though they are known to pair up. The species is found in the Southern regions of Africa ranging from Zimbabwe to Angola. The Cape Fox usually is found in the open savanna as well as semi-arid regions in these areas as this gives them the space that they like for hunting and mating as well as plenty of different dietary options, which is important for these omnivores. The Cape Fox is able to live just about anywhere in the above stated region because it feeds on what is available. The fox is an omnivore and though they seem to prefer small animals and reptiles, they will also feed on insects, insect larvae, and fruit. This diet allows for the Cape Fox to move easily from region to region and find food to eat, as well as to survive easily from season to season when some foods may be more abundant than others. The reproduction of the Cape Fox is much different than some other species in that they will mate any time during the year. This species will give birth to live young 51-52 days after impregnation and the female usually has three to six pups at the same time. 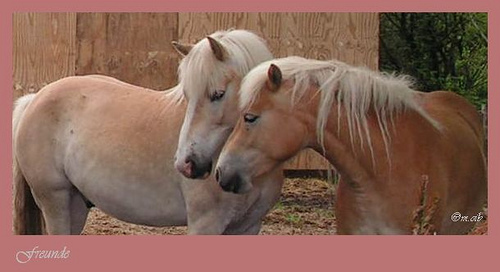 The young are fed from their mother and are weaned after two to three months and they are fully growing in about 12 months. 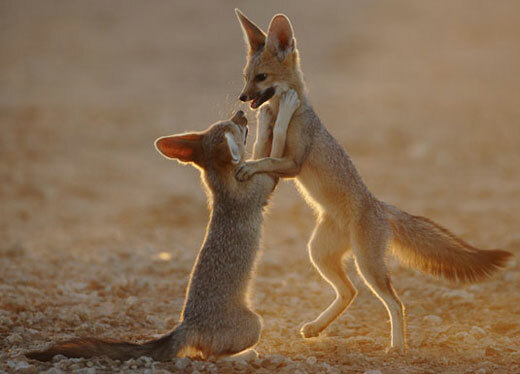 The birth weight of the Cape Fox ranges from 1.7 to 3.5 ounces. The species will reach sexual maturity in about nine months and will live on average for about 10 years. Because the animals do not live in groups, the young will usually make their way off on their own between six months and a year at which time their mother may already be pregnant again with a new litter of fox pups. Many times the mother will have to drive the young foxes off to make room for a coming litter. I LOVE the pics in this site, and want to see more.And the reading was cool, and i wanted to read more it was nice to read.But i dont think there was alot to read.It kinda got old.But i still like it. I fell like you people can do more.And should. how cute i want one you can buy them imma gonna buy one awwwww!